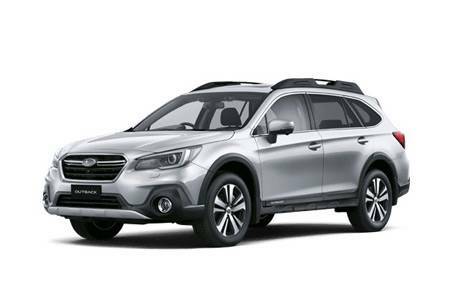 View the latest dealer special offers and factory promotions available at Newcastle City Subaru. 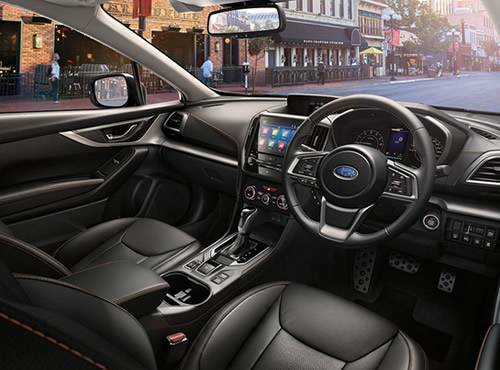 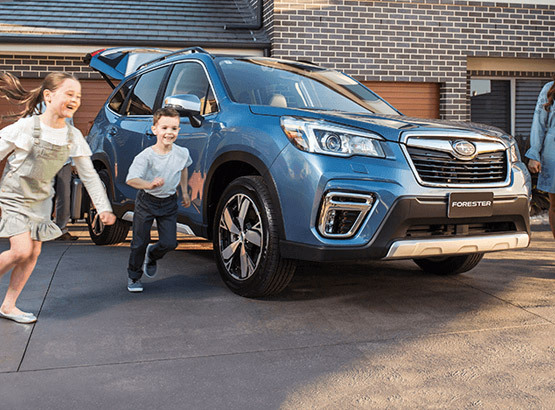 You can be confident knowing that Newcastle City Subaru's commitment to excellent performance, quality, safety and value, extends far beyond new vehicles. 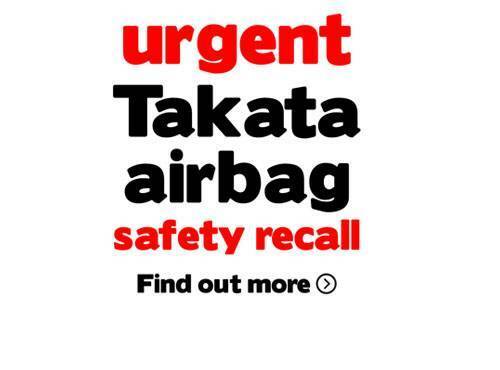 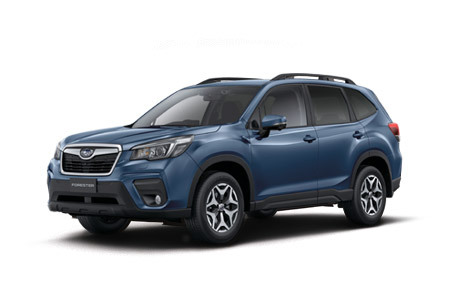 All cars being serviced at Newcastle City Subaru are thoroughly inspected and any recommendations for adjustments are discussed with our customers. 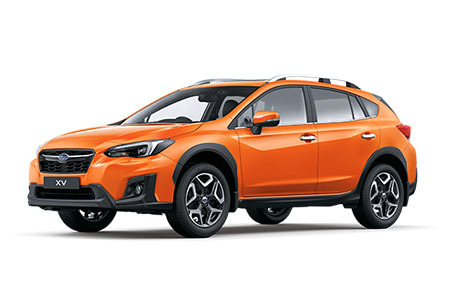 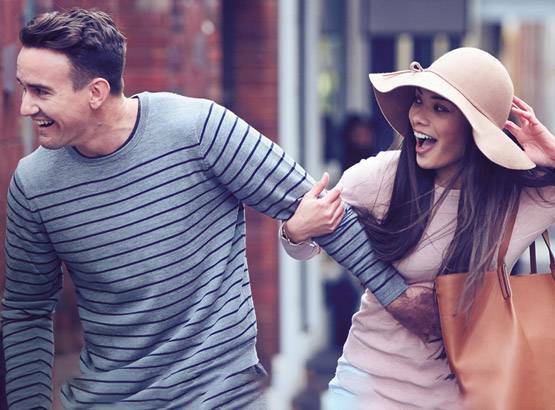 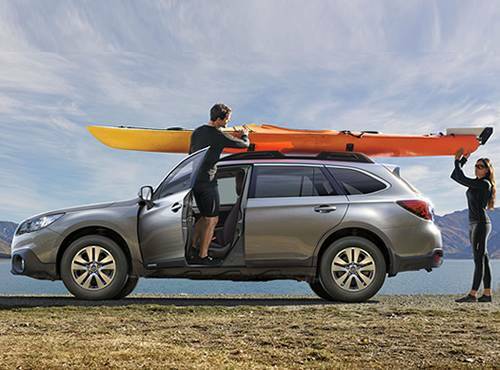 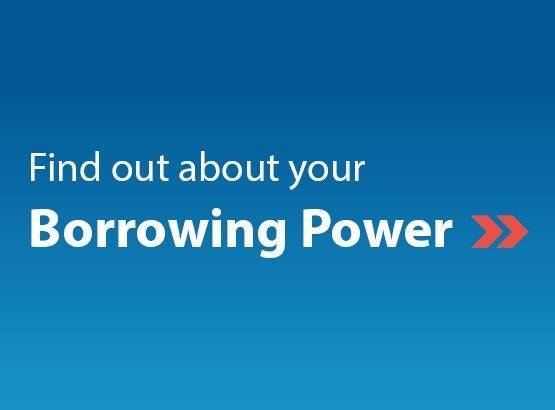 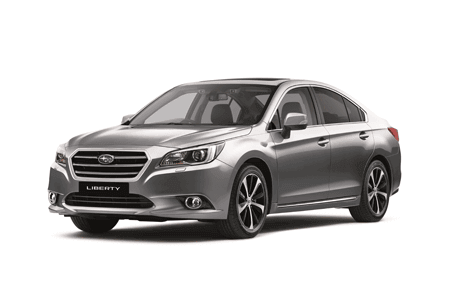 Newcastle City Subaru offers a complete range of finance packages, which we can tailor to meet your individual needs. 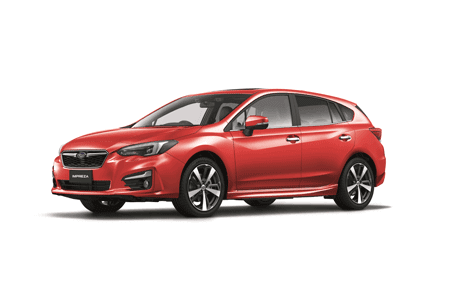 Conveniently located in Wickham, NSW, Newcastle City Subaru boasts a great range of New and Used Subaru's. 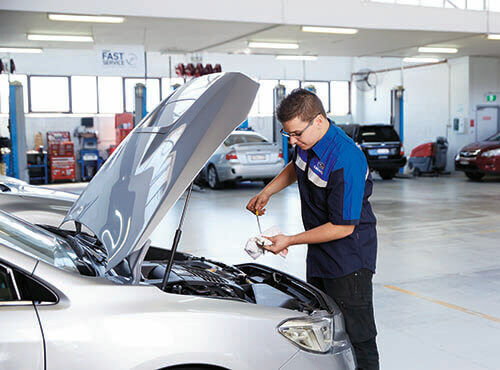 Our experienced team is committed to providing a relaxed and friendly customer service experience that stands us apart from our competitors. 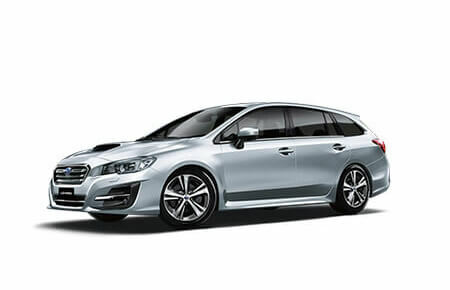 At Newcastle City Subaru we also pride ourselves on our Service and Parts facility. 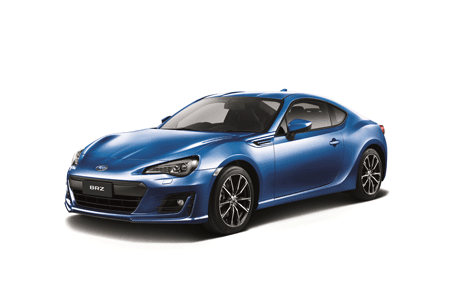 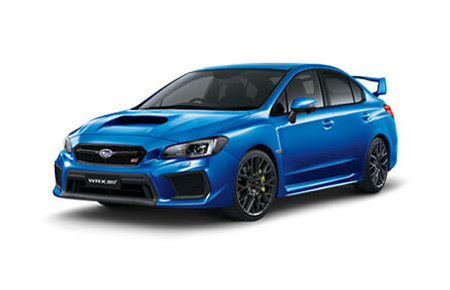 You will enjoy our friendly approach, state of the art equipment, the latest diagnostic techniques and the reassurance of the many years of Subaru experience our award-winning, factory trained technicians provide to your investment. 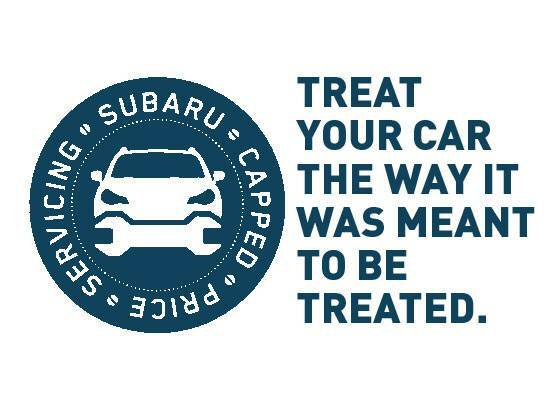 So come in a take a Test Drive at Newcastle City Subaru - TODAY!